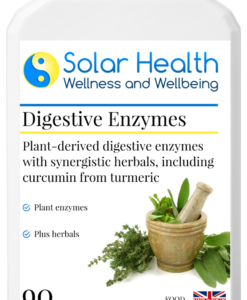 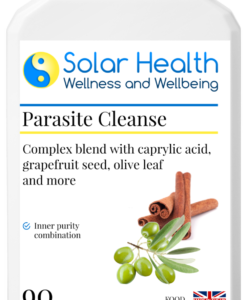 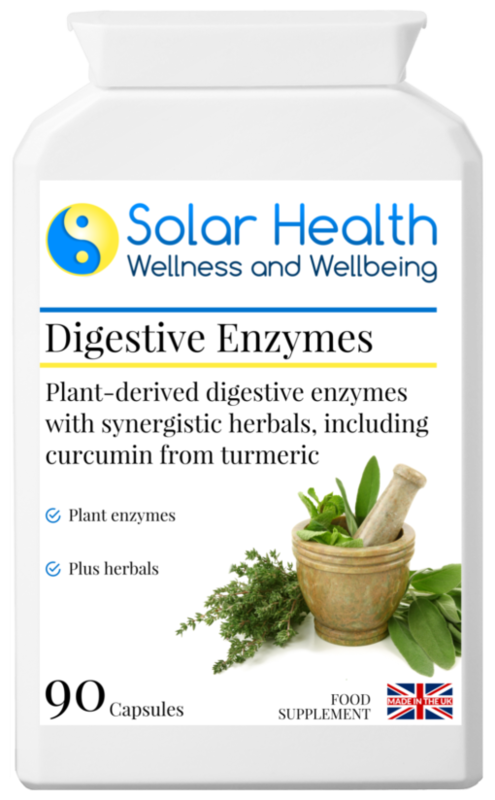 Plant-derived digestive enzymes, combined with a range of hand-picked herbs and natural digestives to help soothe the gut and support efficient digestion. 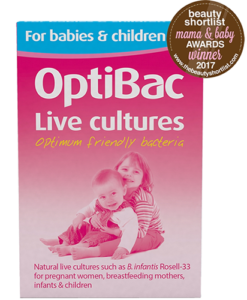 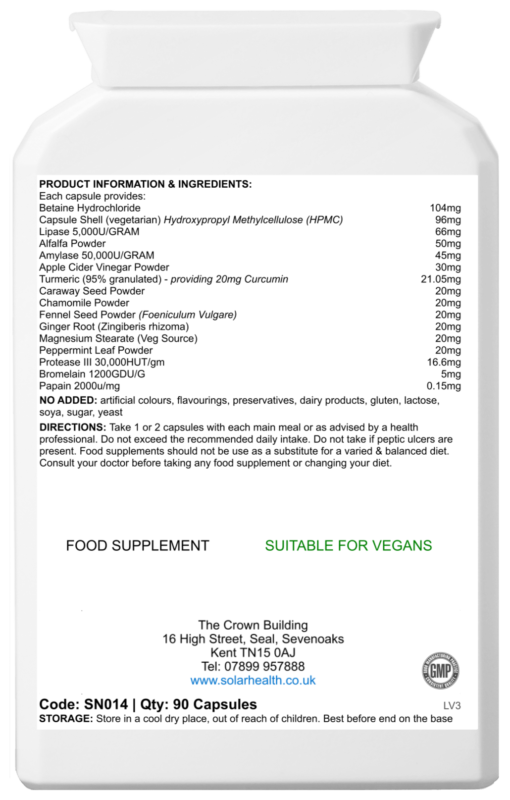 Contains no: gluten, wheat, lactose, added sugar, artificial colourings or yeast. 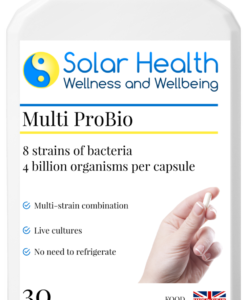 Take 1 – 3 capsules before each main meal. If taken alone (i.e. rather than in combination with our other digestive supplements), start off on a higher intake of 2 – 3 capsules before breakfast, lunch and the evening meal for 3 – 4 weeks. 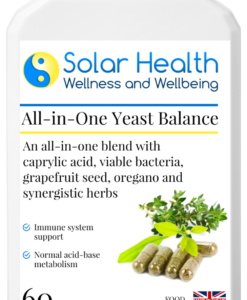 Thereafter, reduce to 1 – 2 capsules, 2 – 3 times per day or as required.